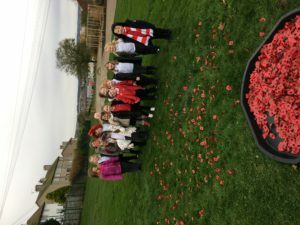 We have had a lovely afternoon learning about the Poppy Appeal. 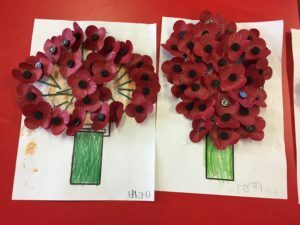 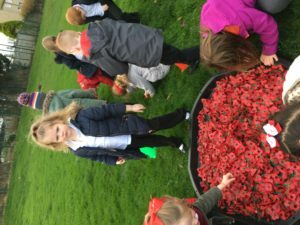 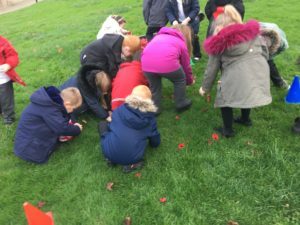 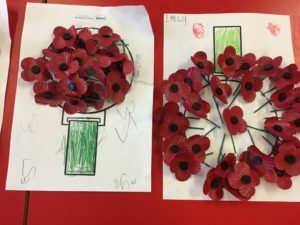 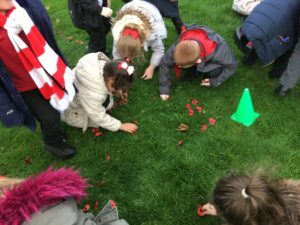 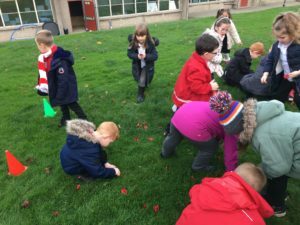 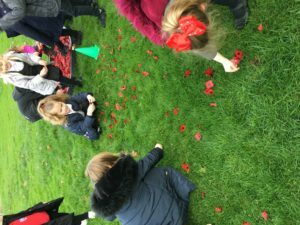 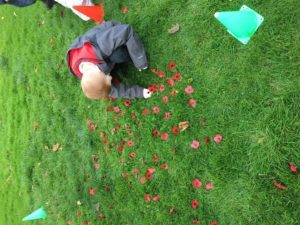 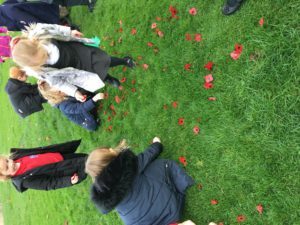 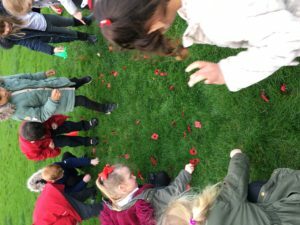 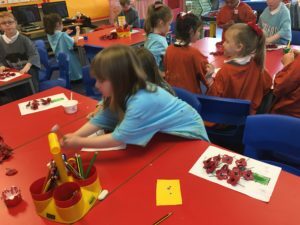 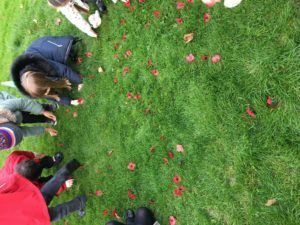 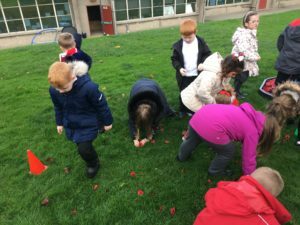 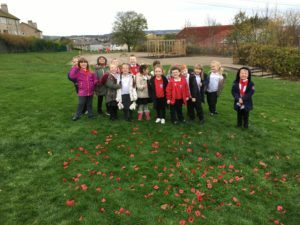 We made our own remembrance field and used old poppies to create our own poppy wreath. 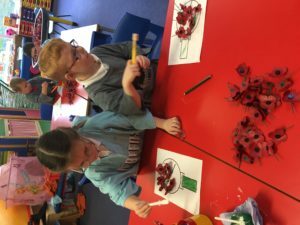 We then enjoyed playing with the poppies in the tough tub, making creations of our own.